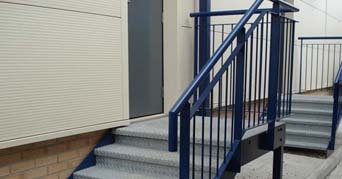 A company dedicated to helping you, our valued customer, to bring your ideas for both commercial and residential projects to life. 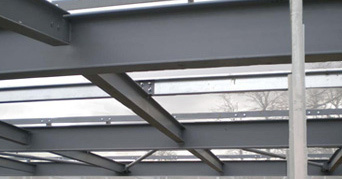 With our specialised in-house team of draftsmen, we'll work with you no matter how large or small the metalwork. 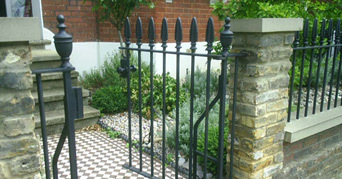 At Whitten Metalworks we fabricate any item you require in either Steel, Wrought Iron, Cast iron or Stainless steel, we can provide a fitting service for any products we make covering in general the whole of London, the home counties and all of the southern counties. 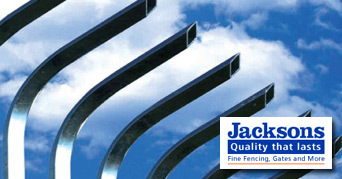 We provide a wide range of possible finishes to the products we make, including spray primed coats, wet spray top coats, galvanising and polyester powder coat finishes and on stainless steel we can offer brushed and high polished finishes. 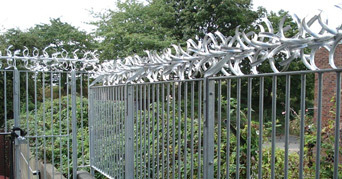 We are experienced in dealing with on a day to day basis Gates, Railings, Staircases and Fire Escapes, Security fencing and structural steel work from single RSJs to large structural steel framework including splice details, cleat connections and cranked beams, as well as all the above we can help you with any bespoke metal items.